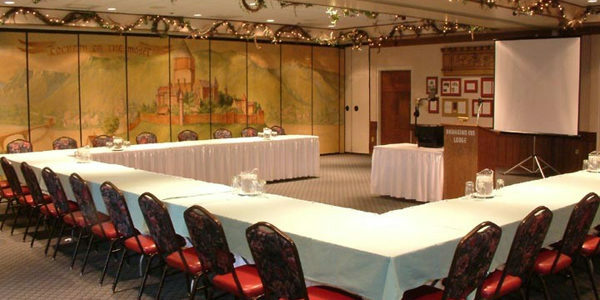 Who wouldn't want to attend a meeting, conference or special event in Frankenmuth? 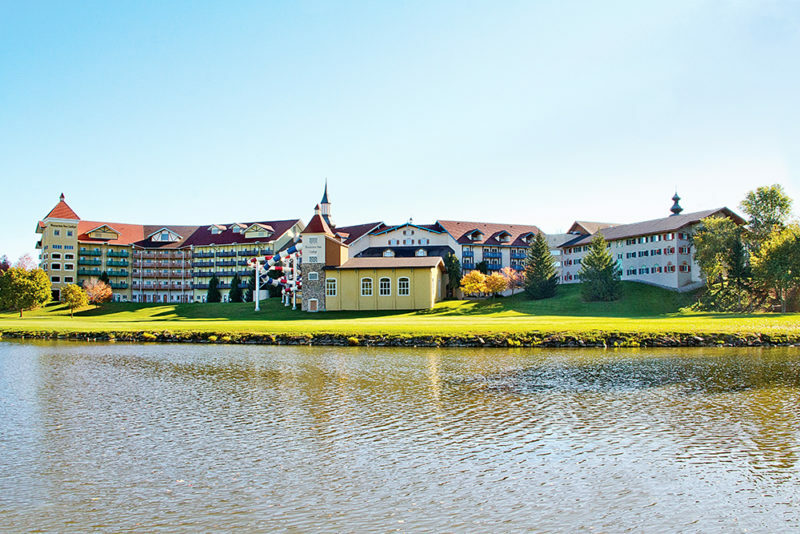 Our beautiful town will serve as the perfect backdrop to your business gathering, boasting some of the best shopping, dining and cultural events in the state. 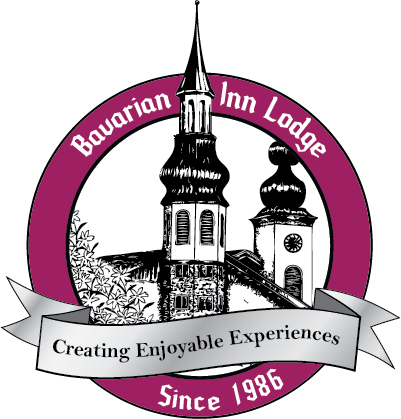 The Bavarian Inn Lodge offers many unique experiences for business associates or entire families, and with our central location, your attendance will be on the rise! 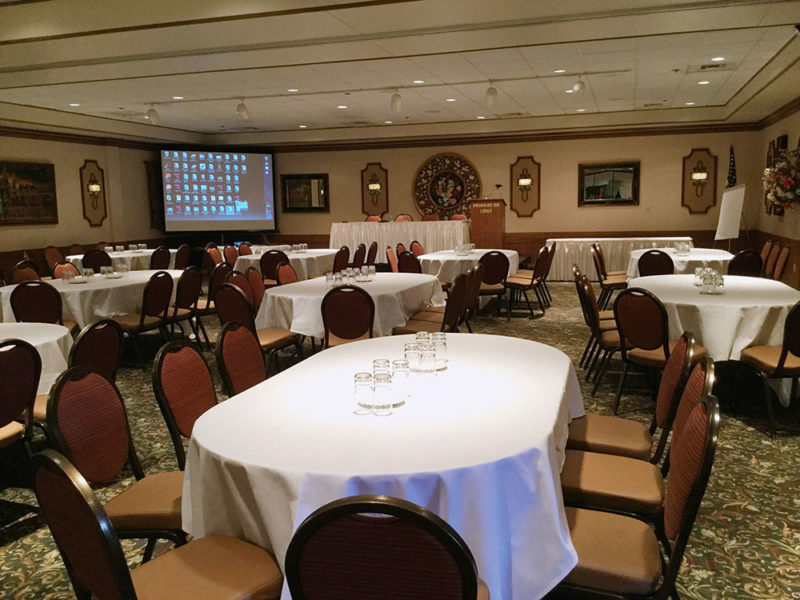 When you decide to host a meeting or convention in Frankenmuth, you have options within the Bavarian Inn. 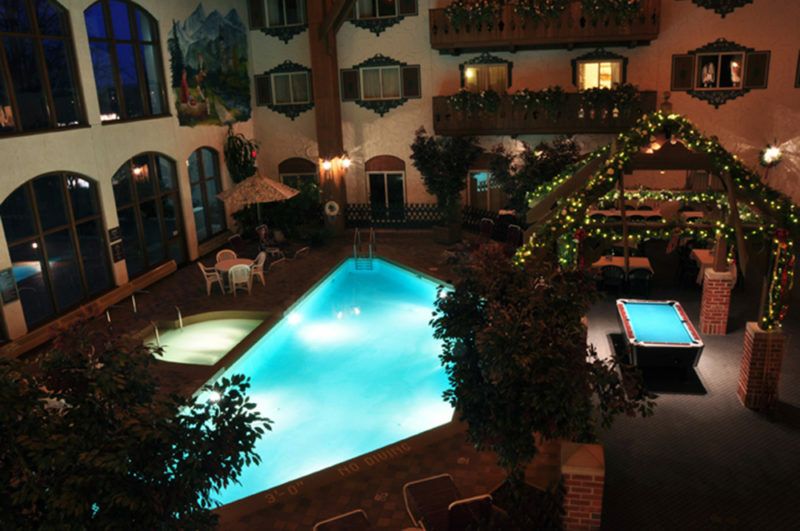 We offer event space at the Bavarian Inn Lodge & Conference Center for the convenience of on-site guestrooms, and also at the world famous Bavarian Inn Restaurant. 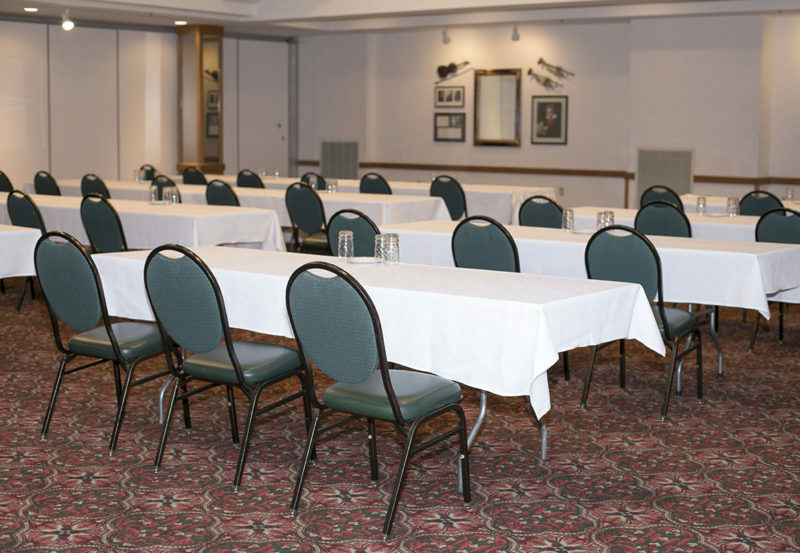 Whether you need a small board room for 8 or a large conference facility for 500, we have the perfect space to fit your needs. 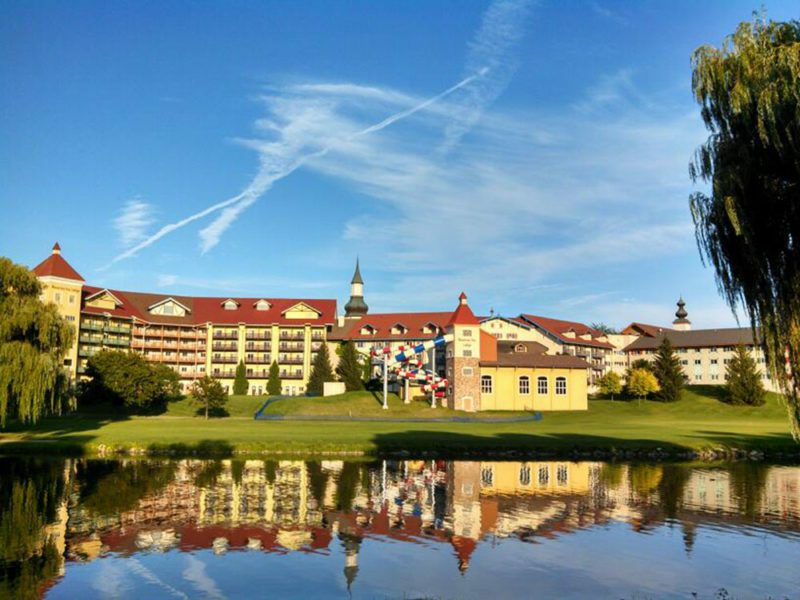 Treat your attendees to the World-Famous food that put Frankenmuth on the map! 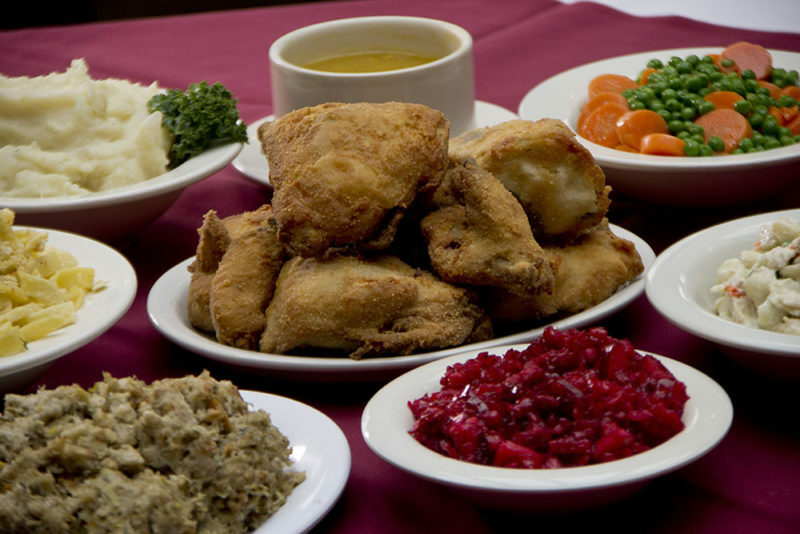 Choose from traditional Frankenmuth chicken dinners, themed offerings, mix and mingle stations, or let us design a custom menu just for you. 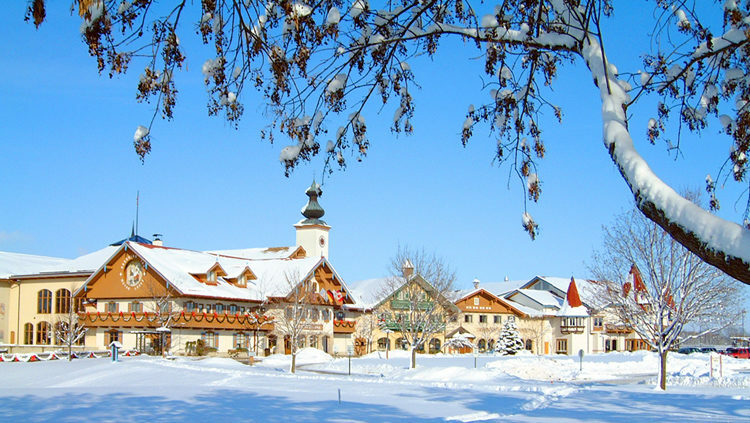 What makes our food special? 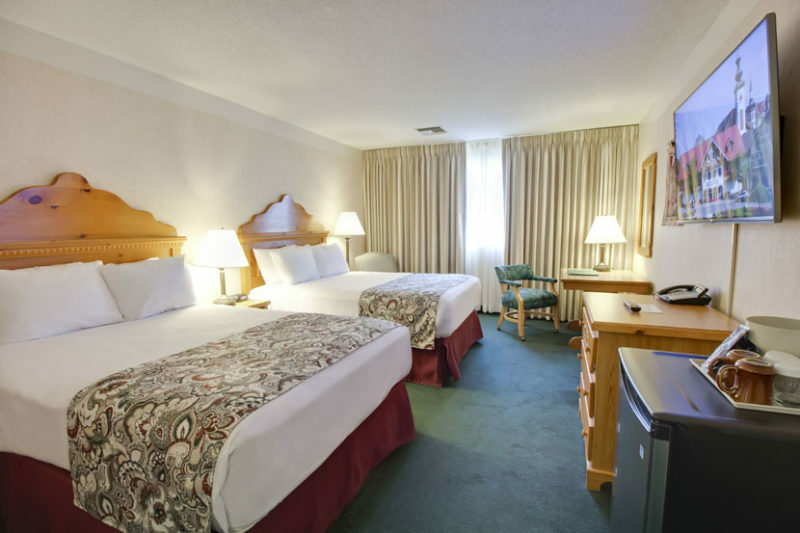 Fresh ingredients and family recipes. 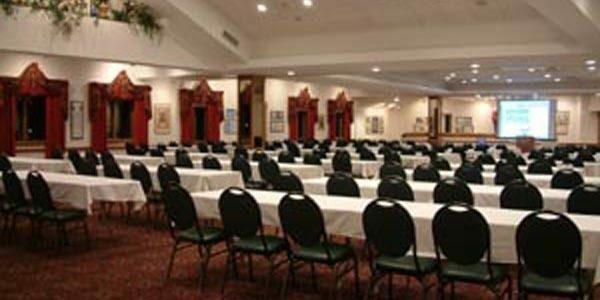 Your event coordinator will offer suggestions on some of our most popular meal options, while assisting you to stay within your budget. 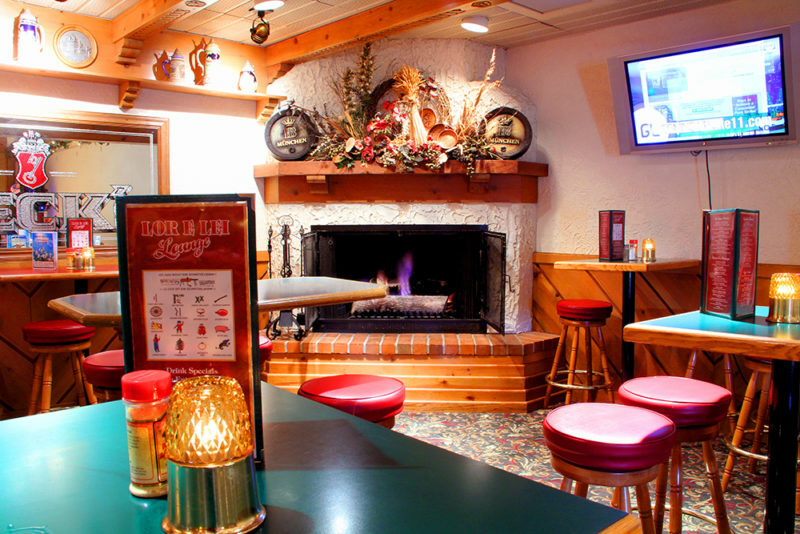 Your guests will certainly not leave Frankenmuth hungry.